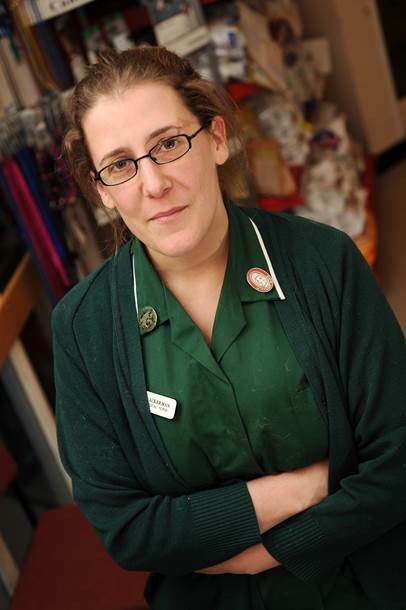 Nicola works as the Head Medical Nurse at The Veterinary Hospital in Plymouth, UK. Nicola graduated from Hartpury College with an honours degree in Equine Science, and subsequently qualified as a veterinary nurse in 2002. Nicola sits on the Veterinary Products Committee for the Veterinary Medicines Directive. Nicola has written for many veterinary publications and textbooks, and is the editor for Aspinall’s Complete Textbook of Veterinary Nursing and is on the editorial board of The Veterinary Nurse. Nicola has won the BVNA / Blue Cross award for animal welfare in 2010, and various SQP awards in 2011, 2012, 2013 and 2014 and the College of Animal Welfare Professional Development Award in 2012. Nicola is currently studying for a Master’s degree in Advanced Veterinary Nursing with Glasgow University.